I'm on twitter @dancameron and this is my site so you'll want to read my about page too. Our trip to Aulani in Oahu was spectacular, I can’t saw enough great things about that place, it was honestly everything that I’d hoped and our entire family had a great time. The only regret was planning too much outside of the resort because I ended up buying the Go Oahu Card before we left which made us get out three days of 8 day trip. We still had a ton of fun with the activities we had with the card but even with 5 days at the resort it felt as if we didn’t get to do everything there. The kids loved Auntie’s Beach House, too much. It was hard to explain to the kids they couldn’t go back the next day because we’re spending time together; a great sign because I felt bad about checking them in for the day while I played golf and read a book by the pool while Sara spent a day at the spa. The pools where awesome, Sawyer and Avery swam a lot. Almost too much because we didn’t hit up the beach as much as I would have liked, although the beach didn’t allow for drinks and those mai tias tasted better by the relaxing pool. Some might be discouraged because it’s a “Disney thing” but I have to ask “why?”. Maybe because it’s not “real hawaii” but you can’t see much of the “real hawaii” in Oahu anyway. 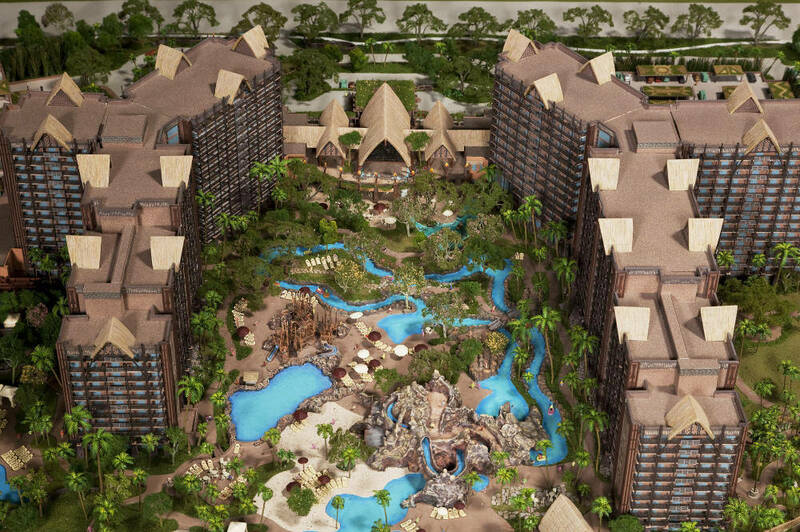 More importantly I highly doubt any other resort will feature the real Hawaii like Aulani tries to do, especially to/for the kids. Maybe when the kids are older we’ll plan a trip to Maui or some other islands but for a 3 & 7 year old I don’t think a better resort exists…I looked. From the two fun slides, around the lazy river, wading in the rainbow reef (huge snorkeling area with a ton on fish), searching for these menehune statues, splashing in the kids water park, taking on the Aunties adventure hunt and all well produced shows Aulani is the best. We all can’t wait to go back. I'm currently building Sprout Apps to help small businesses and freelancers running WordPress.